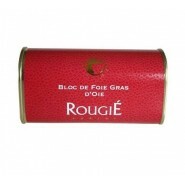 Our foie gras is the best value for money you can find, saving you money compared to the high street. 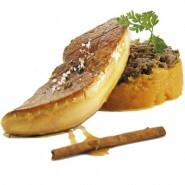 Foie gras is a delicacy with French origins. 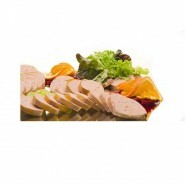 We only sell the highest quality goose foie gras and duck foie gras, prepared by our reputed producers. 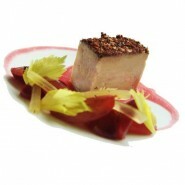 Foie gras has a soft, smooth texture with a rich flavour. 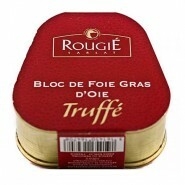 Duck foie gras has a slightly more pronounced flavour and goose foie gras has a slightly sweeter taste, they both provide a taste so good the difference hardly matters. 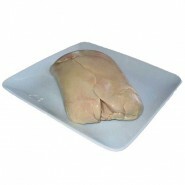 Our fresh and frozen Foie gras is packed to order and will be delivered next day (order before 12 pm for postage same day). 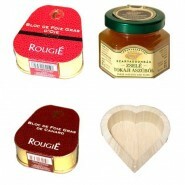 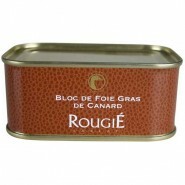 Our high quality bloc foie gras in tins will be sent out in regular post. 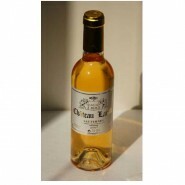 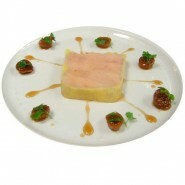 Foie gras is a great appetizer and is complimented perfectly with the sweet Sauternes white wine we have for sale.